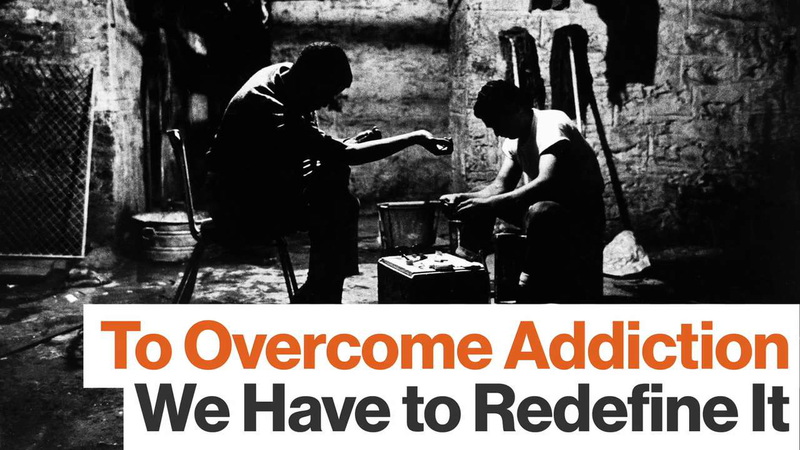 The surgeon general is pleading for a fundamental shift in how we think about addiction. Surgeon General Dr. Vivek Murthy is urging American doctors and citizens alike to transform how they think about addiction and its treatments. Recently, he published a report totaling over 400 pages entitled “Facing Addiction in America.” Erin Schumaker, Senior Healthy Living Editor of The Huffington Post, describes its contents as “a cultural call to action”. In addition to this shift in attitude, Murthy advocates for the development of more evidence-based treatment programs and their integration into medical facilities and schools. To incorporate such services into new and existing medical clinics rather than offering them in sparsely available, specialized clinics would both increase the availability of help for addicts and, he argues, would help people to understand intuitively that addiction is a medical issue rather than one of poor character. Furthermore, the incorporation of such services into broader institutions help to transform the shame associated with addiction into empathy. Right now in America, addiction hurts many people. Schumaker describes in The Huffington Post: “There are more than 20 million Americans who have a substance use disorder and 12.5 million who reported misusing prescription painkillers in the last year.” In other words, over 6% of Americans are currently victims of substance abuse. In August, Murthy wrote an open letter to American physicians about helping victims of opioid addiction alone, calling it a crisis and noting that nearly 2 million people are currently affected by it. In the case of opioids, doctors over recent years helped to create the problem. He notes that the road to the current opioid epidemic was paved with good intentions. He reflects on his own experiences and recalls, “I will never forget my own patient whose opioid use disorder began with a course of morphine after a routine procedure.” Recently on Last Week Tonight, John Oliver did a segment examining the depth and scope of the misuse opioids, the institutional forces facilitating it, and how entrenched the problem is. Murthy toured the country earlier this year interviewing Americans about their concerns, and addiction was a big one. Many people didn’t want to talk to the surgeon general if the press was around, because they were afraid of losing their jobs and friends if anyone found out about their substance use disorder, Murthy explained. They also worried that doctors might treat them differently. Statistical data provides further evidence of the prevailing stigma. According to the report, only 10% of addicts receive any sort of treatment for their problems. Schumaker further notes that the possible repeal of the Affordable Care Act threatens to exacerbate the problem by rendering an additional 22 million Americans without health insurance, as estimated by the Congressional Budget Office at the end of last year. The politics of healthcare policy aside, Murthy believes that addiction can and should be a non-partisan issue on which everyone can agree. Anyone might have a loved one or themselves affected by it. Murthy says ultimately, “What’s really at stake here are our family and friends.” To de-stigmatize the condition and to encourage compassionate and effective medical treatment, therefore, is a goal everyone can endorse.